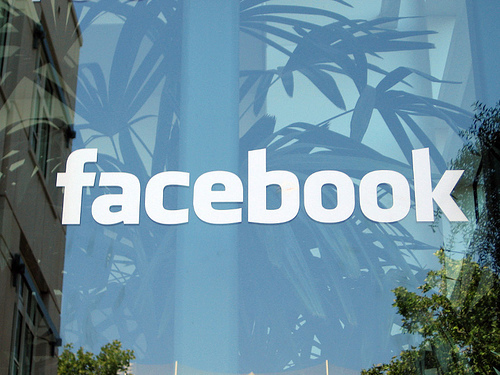 Does your Facebook language change all of sudden, and for no apparent reason? I’ve had this problem several times over the past month, and the only thing I’m able to find out about it is there’s an endless number of people that have had the same problem. It is very strange indeed to all of sudden be looking at your Facebook profile or Facebook Fan Page in chinese, French, or some other random language. Anyway, what I’ve found to be the easiest fix is to simply go to the language settings and change your language to “english” – or whatever your language is. And that’s it – your language will now be changed.